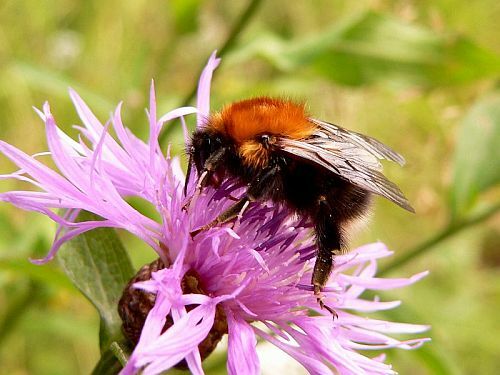 Let us look at brown bumblebees. The common banded carder bees and tree bumblebees live peacefully together with humans and their nests can be found in the walls of timbered houses, in attics and tree trunk hollows or tree stumps, in moss or grass – always in the ground. 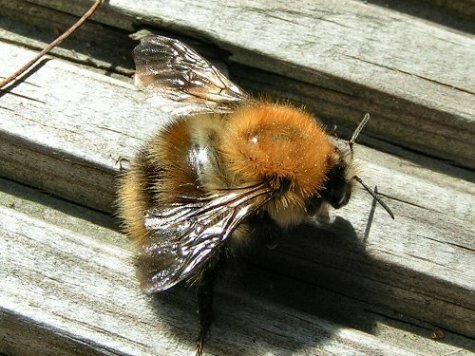 The common carder bees are perhaps the best known – body rust brown, a broad black band on the abdomen and the tip of the abdomen is rust brown. Quite similar in colour to the common carder bee, but the rear tip of the abdomen is white. These bumblebees use mouse burrows and bird nests or build their own nests, digging between tree roots. The nest is lined with leaf debris and moss. 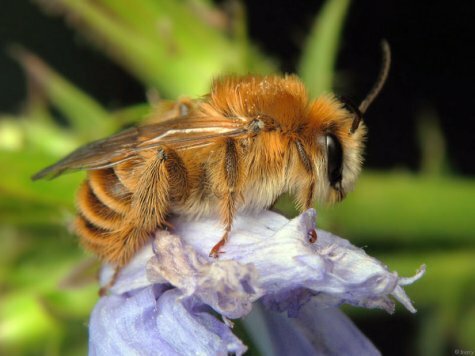 The moss carder bee and the rare brown-banded carder bee (Bombus humilis), confusingly similar, are rather seldom encountered.